Orange County National Golf Center and Lodge Golf Packages are a great choice for a golf getaway, and perhaps the perfect retreat from the hustle and bustle of everyday life. Not only is the golf as good as it gets – three courses: Panther Lake, Crooked Cat and Tooth, but also the famed Orange County National Golf Center’s 42 acre practice facility – the facility is located between 15 and 30 minutes from most of Orlando’s fine restaurants and attractions, the Lodge is nestled in an undeveloped pocket of rural Orange County. These types of stay and play offering tend to change over time, and this one is no different. Please be sure to check with the Orange County National Golf Center and Lodge at the number listed below, or you can visit their website to get the most up to date rates and information. Orange National Resort Website. Orange County National Golf Center and Lodge is not a resort, but it does offer is high quality golf with clean, comfortable and convenient lodging that combine to offer a tremendous value. You stay in a good, clean room just a few steps away from the first tee of the two Championship 18 hole golf courses. You can work on your game at the 42 acre Orlando, FL practice facility or you putt the wee small hours of the night away on the 25,000 square foot putting course and short game practice area that has lights for night play. For more variety during a longer stay, Orange County National Golf Center and Lodge has contracted with an array of central Florida area golf courses to include them in their Orlando golf packages. 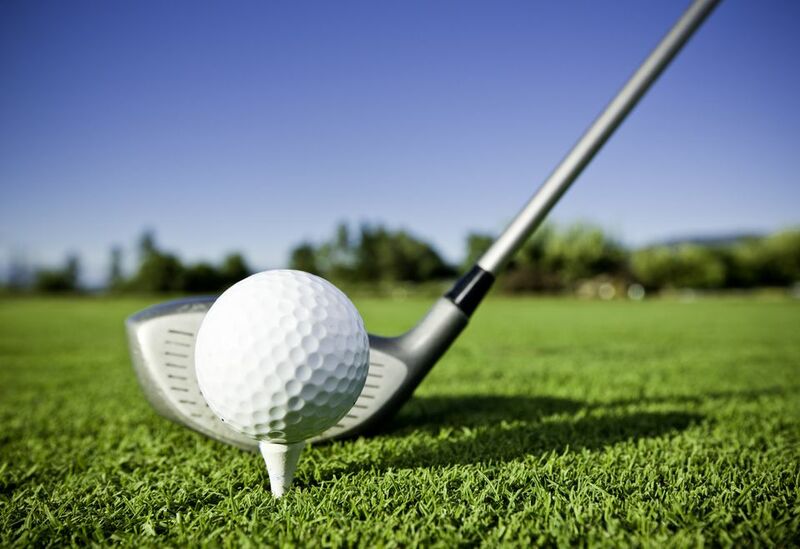 Most of the courses are within a 5-25 minute drive from Orange County National Golf Center. For guests looking for more of a resort type of experience, they offer alternative lodging at affiliated properties within a 15 minute drive. Okay, so I think you could do a whole lot worse than Orange County National Golf Center and Lodge, but Panther Lake, Crooked Cat? Come on! Oh well, maybe you''re looking for something a little more exotic. If so, there are many other opportunities for great golf all over the world. My own favorite locations include Scotland, Florida, the American Southwest, Bermuda, the Bahamas and many more. For up-to-date golf travel news and information, be sure to Subscribe to my weekly Newsletter. Central Florida offers an amazing diversity of golf courses and resorts to choose from. Arnold Palmer’s Bay Hill Club and Lodge is one I can personally recommend.